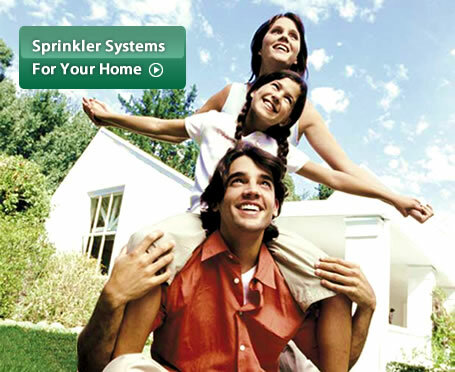 Stone Creek is Iowa’s choice for both residential and commercial irrigation solutions. Whether your needs are residential, commercial, industrial, institutional or recreational, we install only the best quality products so you come out ahead. We are very proud of our commitment to quality products and service. Our staff is very experienced and is here to serve you.